Forget spending your money on sheet and clay masks–you can give yourself the spa experience right from the comfort of your own home. Because let’s be honest, sometimes we’re just too lazy to run to the store for a new face mask. 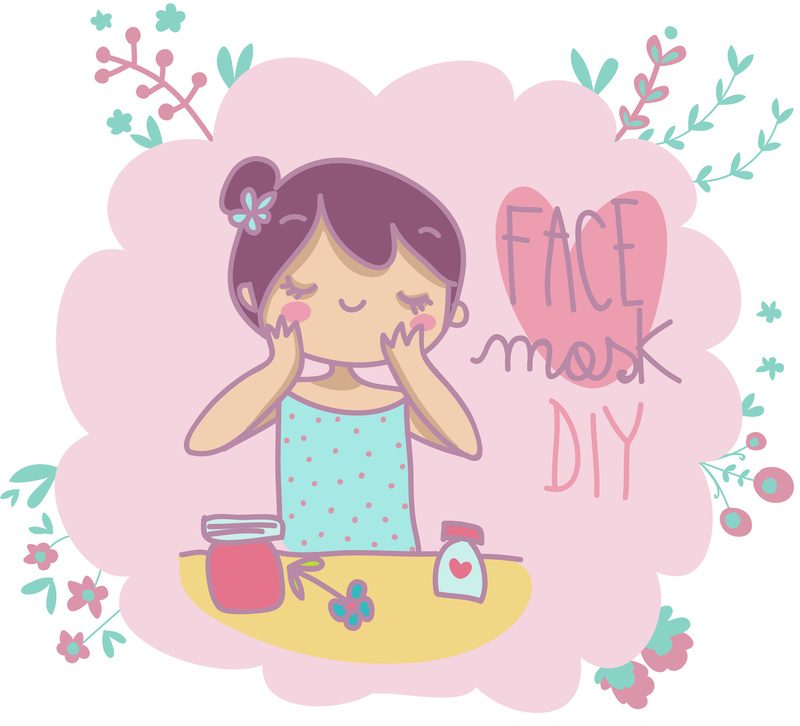 So why not turn to your kitchen for some DIY mask recipes? These masks can tackle any skin problem out there–acne, dryness, dull skin, and more. All you need is simple, all-natural ingredients like avocado, honey, and oatmeal that you can find in your kitchen. 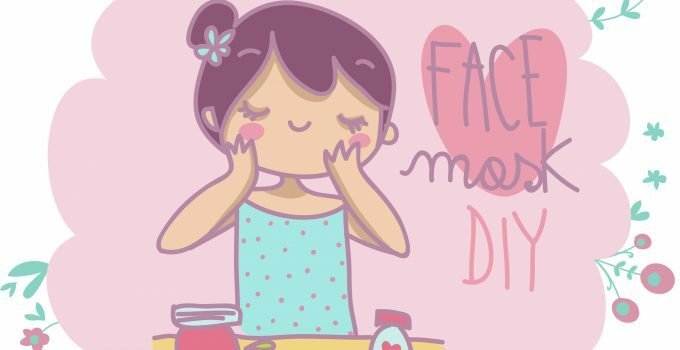 Follow these simple recipes to pamper yourself with the perfect DIY face mask. While there are a lot of DIY recipes out there, this list features some of the simplest, most effective masks–all made out of ingredients you can find in your home. Although it’s always fun to treat yourself to a spa facial, these face masks are much easier on your wallet–and they can be a lot of fun to put together. Let’s get into the top 10 recipes you can try. Mash the avocado until it’s soft, then mix in the yogurt and honey. Keep stirring until it forms a creamy paste. Apply to your face and leave it on for about 10 to 15 minutes. The avocado and yogurt provide a moisturizing and cooling effect, while the antibacterial effects of the honey can help fight off acne. This moisturizing mask is perfect for calming stressed-out skin. Mash up the banana into a paste and then mix in the juice and honey. Try to get it as fine as you can, but it’s okay if there are lumps. Let the mask sit for 10 to 20 minutes. Who knew that bananas could be good for your skin? This tropical mask will give you a healthy, all-natural glow–and it’s gentle enough for even the most sensitive of skin types. First, brew one cup of the chamomile tea with the two bag and let it cool. In another bowl, stir the honey and yeast together. Then add just enough chamomile to create a paste. Let sit on your face for 20 minutes. Although most of the other masks incorporate honey in some way, this mask is designed to harness the raw antibacterial power of honey. 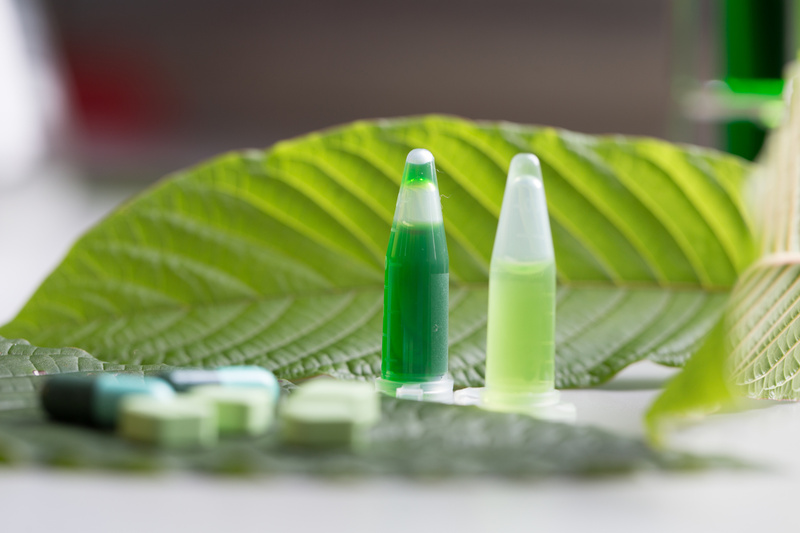 It’s calming for sensitive skin, fights off acne bacteria, and is rich in B-vitamins. Mix the two together and apply to your face with a brush or a cotton pad. Let sit for about 10 minutes after it’s dried and then rinse off. Vinegar has been used as a skin toner for centuries–and it’s just as good for your skin today. It works a lot like botox injections to tighten and reshape the skin. Using vinegar on your face can cleanse your pores for a cleaner, smoother look. Separate the egg whites from an egg and whisk in a bowl until it’s fluffy. Then stir in the orange juice and turmeric powder to make a light paste. This mask is great for oily skin or large pores. With a boost of vitamin C to brighten your complexion and turmeric to calm inflammation and even out your skin tone, the egg white mask can tighten your pores and calm acne flare-ups. Stir together equal parts of brown sugar and coconut oil to form a grainy paste. Apply with gentle, circular motions to exfoliate the skin. Let it sit for 5 to 10 minutes, then rinse it off. This mask works as an effective exfoliator and a mask. The brown sugar helps to clear away dead skin while the coconut oil replenishes and hydrates your skin barrier. Stir the ingredients together and then apply to your face for 15 to 20 minutes. Rinse with lukewarm water–and be sure to clear the oatmeal from your drain. While this oatmeal face mask might seem weirdly breakfast themed, it’s surprisingly effective. It mattifies the skin and soaks up oils, all while calming the skin with oatmeal and tightening your pores with egg yolk. This mask is great for the end of a stressful day. Mash about a half-cup of papaya in a bowl, then blend in the honey. You can add a squeeze of lemon juice for extra brightening power. Apply to your face and leave on for up to 20 minutes. This mask is great at lightening the skin and evening skin tone. The blast of vitamin C can help correct issues like hyperpigmentation, sun spots, acne scars, or otherwise discolored skin. First, combine the cocoa powder, cream, and honey. Then gradually stir in the oats until it forms a paste. Apply a thin layer to your face and leave it on for 10 minutes before rinsing. Chocolate doesn’t just taste amazing–it can do wonders for your skin too. It helps with the production of collagen in your skin, which can reverse signs of aging. Plus the oats and honey will soothe and moisturize your skin. Mix these ingredients together and apply a thick layer to the face. Leave on for up to 20 minutes and then rinse off. Honey is a natural acne fighter, but nutmeg can also exfoliate your skin to prevent future breakouts. To top it all off, milk can soothe irritated skin and replenish moisture. These DIY face mask recipes are super easy to put together–not to mention great for your bank account. So the next time you get the urge to splurge on an expensive spa treatment or face masks from Sephora, check your kitchen cabinet first. You might just have everything you need to keep your skin healthy, glowing, and blemish free. Looking for ways to take your skin care routine to the next level? Check out our beauty and fashion tips! New! Win Some Reusable Chalkboard Labels! 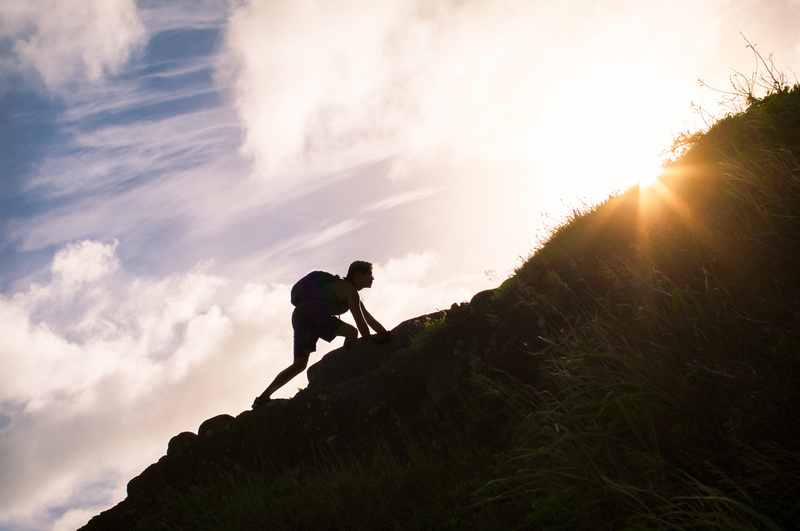 Do you want to be more organized? Check out this Instant Win! Enter for your chance to instantly win these Reusable Chalkboard Labels! They work on almost any surface! Use them in the kitchen, the craft room, and wherever else you want labels! Don’t miss out! Enter now! COMPLETE PACK 58 Chalkboard Labels: 48 pcs Large Chalkboard Labels (3.5×2.2 inches) + 10 pcs Medium Size (2.7×1.6 inches) + a White Chalk Marker (with a reversible tip that looks and feels much better than bright chalk! Works on chalkboard stickers or any other non-porous surfaces) + a Digital Guide with Free Tips from a Real Professional Designer. Our chalk marker, used by designers, has a reversible tip (chisel & bullet). Gently pull out the tip and turn it upside down and push it back inside. 8 UNIQUE DESIGNS. Pack of 58 Stylish Chalkboard Decals made of Superior VINYL waiting for you to decorate perfectly yours mason jars. We redesigned totally this labels for jars. These rectangle fancy labels are REMOVABLE and REUSABLE (write, peel and stick). Just erase the content of the stickers with a damp cloth and start over. 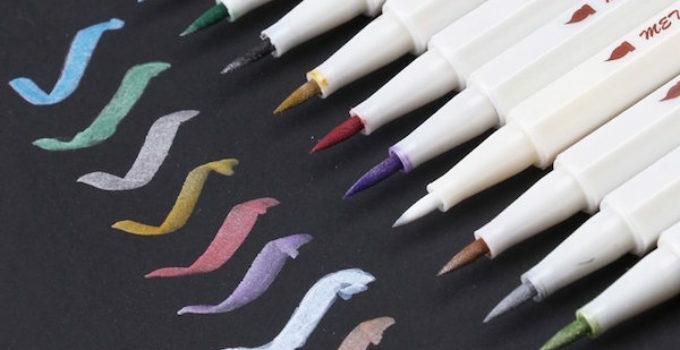 You can write on with regular chalk or use the Liquid Chalk Pen. PREMIUM QUALITY & HIGH VISIBILITY ! Matte texture with a crisp clean uniform dye cut shape. The surface is not shiny or slippery; strong and durable for an appealing look. These are VINYL stickers – Unlike contact paper, these Premium Chalkboard Labels allows regular chalk or any liquid chalk marker to write on. Dishwasher and refrigerator safe. REUSABLE and self-adhesive. The ink dries quickly and it doesn’t flake off, NON-TOXIC 100% Water-Based. You can LABEL EVERYTHING: mason jars ( kitchen labels ), spice jars, bottles, casseroles, container labels, wine glasses, coffee or tea tin boxes, canisters (kitchen canister labels), folders, lockers, pantry shelves, table settings, office supplies, storage bins.The Sticky Details Chalkboard Stickers are decorating and organizing your cupboards, kitchen pantry storage, garage, containers, office, parties, bakeries, coffee shop, craft projects, craft rooms, walls and kids bedrooms. PROTECT YOUR INVESTMENT: Sticky Details Chalkboard Labels with 100% Satisfaction Guarantee! Choosing the Sticky Details Chalkboard Stickers for jars with the White Chalk Marker means protection for your investment ! BUY WITH CONFIDENCE. Wow, Check Out What You Can Instantly Win! 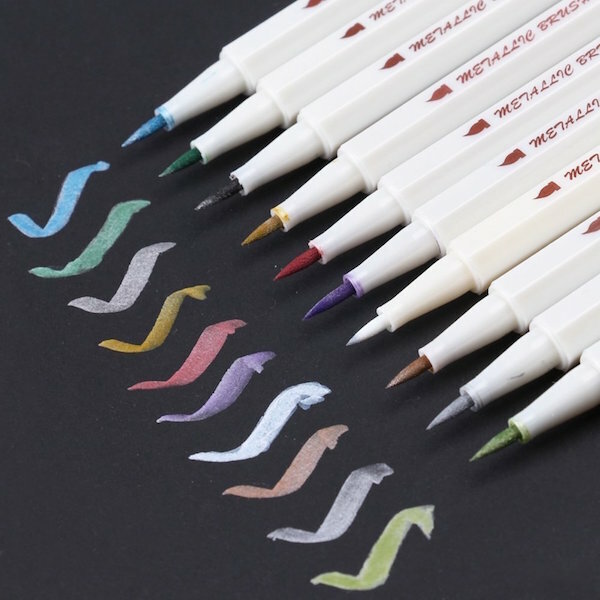 Get your crafty side going with this Premium Metallic Marker Pens,Set of 10 Colors,Metallic Color Painting Marker For Gift Card Making,DIY Photo Album! I love using markers for crafting and coloring! These have the most beautiful colors too! Do you love making special treats around the holidays, but you find yourself short on time or maybe patience? Well I have a super simple and easy recipe for you and your kids to make! Even my 3 year old can make these with a little bit of assistance! 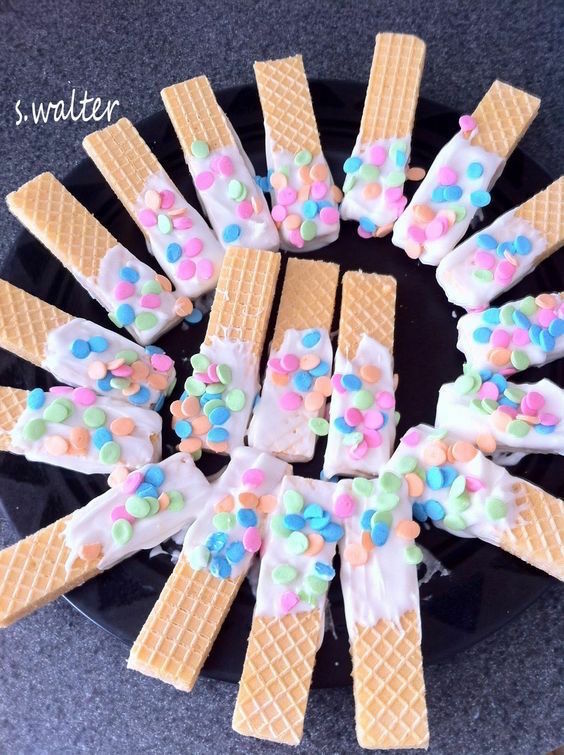 Below you will have the ingredients and directions to make these Dipped Wafer Cookies! 1. If you are using melting chocolates then you will want to place them in a microwave-safe dish and follow the directions on the bag for melting. It’s usually 15-30 seconds stir until melted and smooth! 2. Open sugar wafers and dip in melted chocolate (caution, it will be hot) if little ones are helping, then you might want to use the frosting instead. 3. 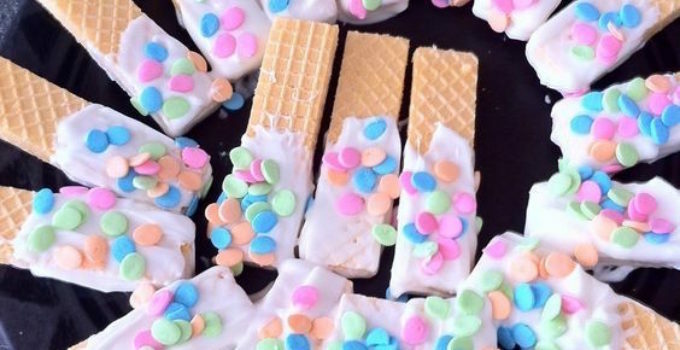 Add sprinkles to the chocolate or frosted ends of your sugar wafers! 4. Place on a plate, serve, and eat!! If you liked this recipe then make sure to check out our others over here! Leave a comment below on what you thought about this tasty treat! Happy Cooking! WOW!! I Can’t Believe What They Made With This! 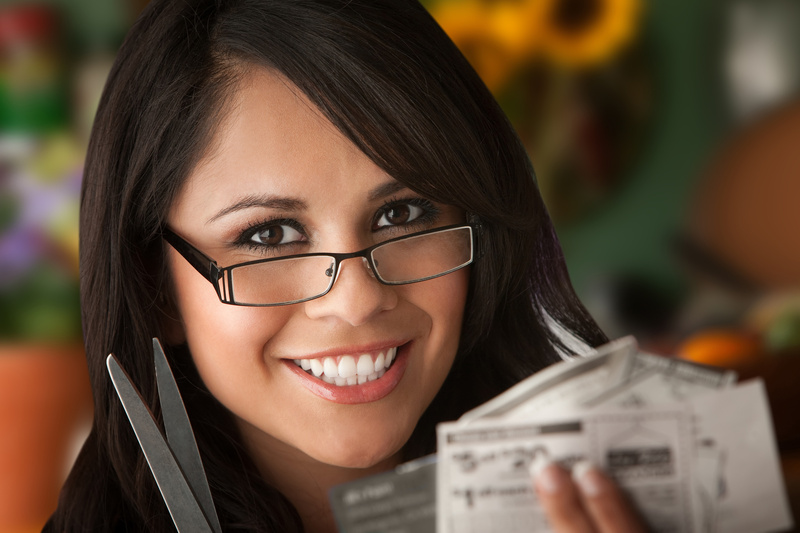 Do you have magazines running rampant in your house? I do!! I have them stuck everywhere, ok maybe not that bad but still! I found this adorable DIY for an X-Shaped Magazine Holder! I love the simple and clean look of this holder! If you don’t like it plain, then feel free to express yourself and personalize it to best suit your style! 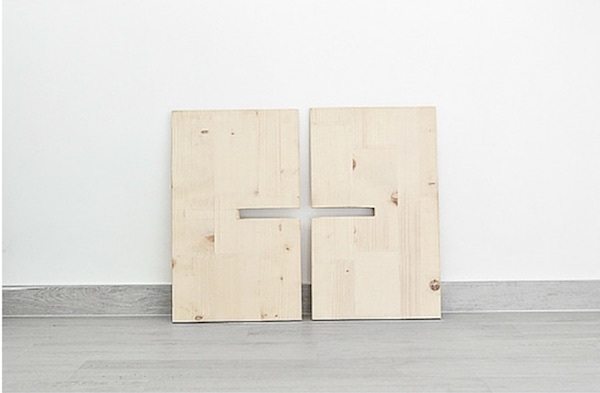 Thanks to Industry Standard Design for this easy to follow DIY! It can easily be made in no time! Check out their page to find the complete list of materials and instructions! 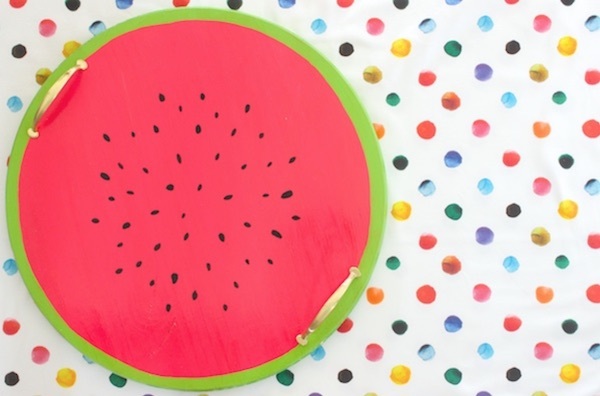 Let us know what you thought about this fun DIY! We love hearing from our friends! Until next time, Happy Crafting! Welcome Spring With This Fun Serving Tray! We had some pretty spectacular weather this weekend and made me think of all the fun colors and projects of Spring! I did some research and found this most adorable serving tray ever!! My son thinks the pictures are food! Go ahead and hop on over to Oh So Beautiful Paper to check out a complete list of materials needed and directions! I can’t wait to make this soon!! 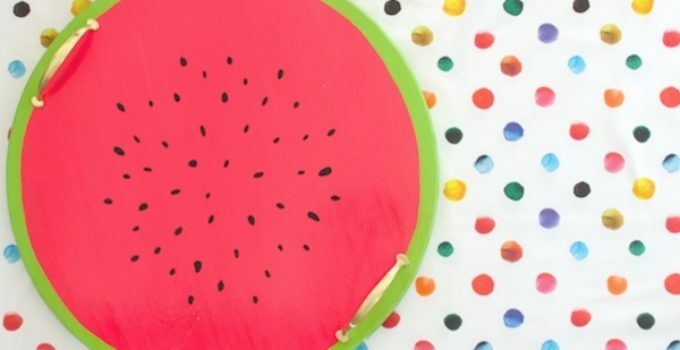 Did I mention that it’s a Watermelon Tray?! YAY!! 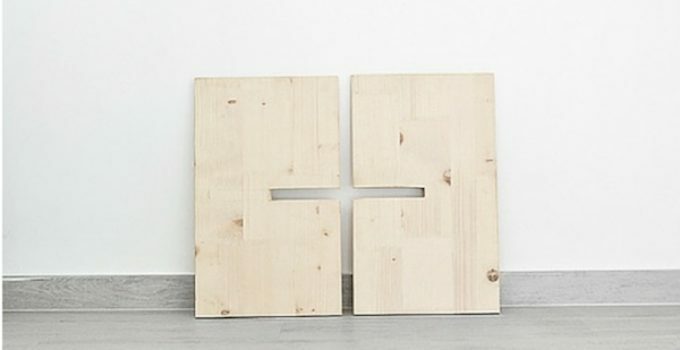 Let us know in the comments below what you thought about this easy DIY and if you are planning on making it too! Happy Crafting! Valentines is just around the corner and these cute cookies are to die for! 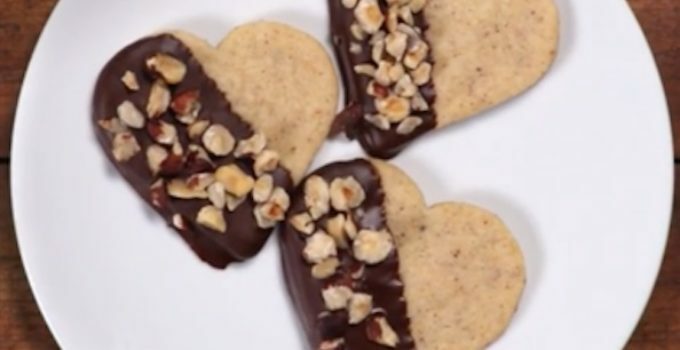 Checkout this delicious how to video for the easiest way to surprise your family, kids, friends, or favorite Valentine! 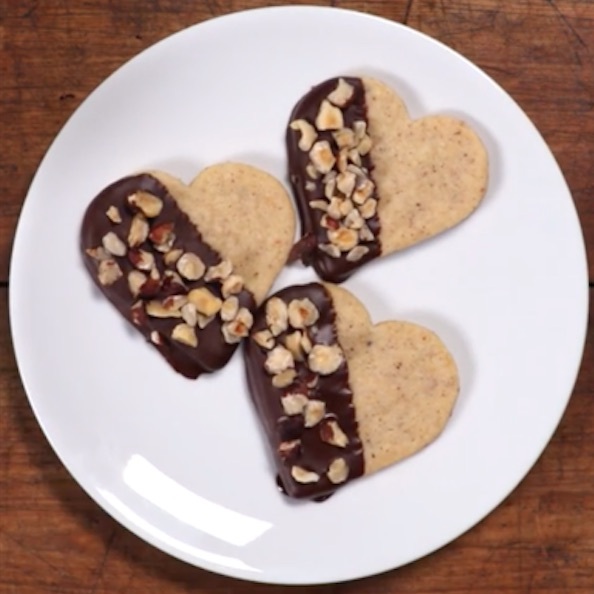 I love shortbread cookies, now they are better with chocolate and nuts!